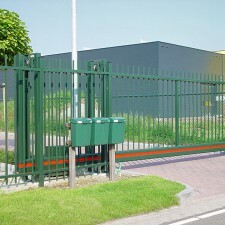 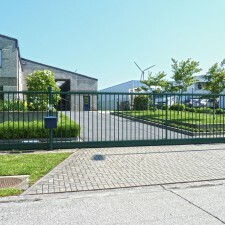 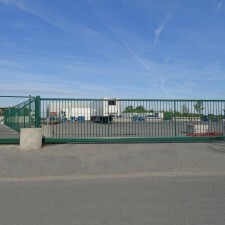 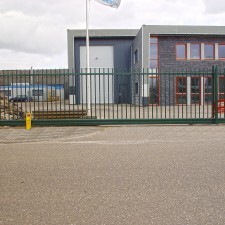 The Kopal sliding gates are made of galvanized steel, aluminium or a combination of both. 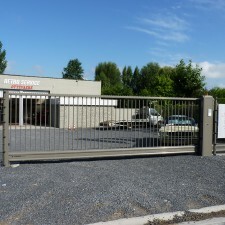 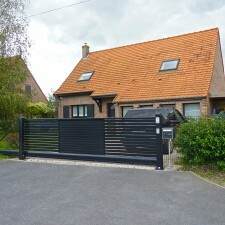 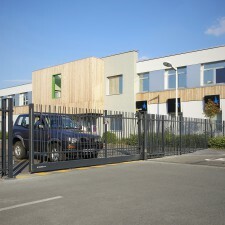 When designing each sliding gate, a lot of attention is spent on the aesthetics. 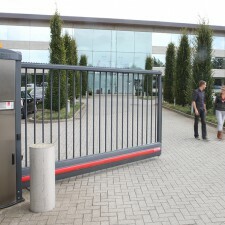 This way, the Kopal sliding gates are more elegant when compared to others. 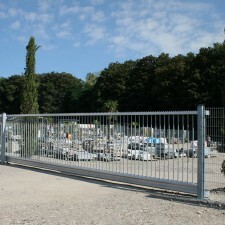 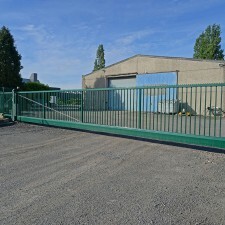 The quality of the used materials and systems is continuously monitored, making Kopal gates reliable and easy to maintain.